I have been wanting to find Swedish Stockings here in England and discovered they are stocked at The Pantry Underwear in Liberty as well as their own shop in Islington. They do cost more than my usual Marks & Spencer opaque tights, but proved to be so lovely to wear and the plus is they are made from recycled and sustainable fibres, in a factory that is solar-powered. You can also send them your laddered tights and join their recycling club, this will give you a 10% discount on new purchases. Ms T bought some fish net ankle socks and loves those. So next time you are about to throw out laddered tights, stop and post them off. 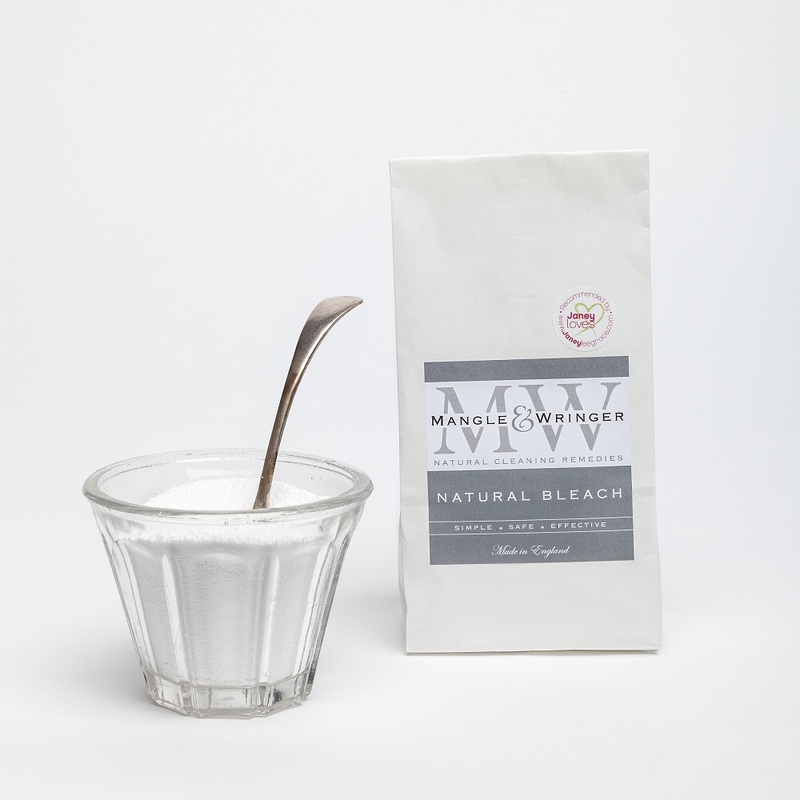 I am still using Mangle & Wringer, the laundry powder is wonderful and there is no need to add any fabric softener. Made with just 100% coconut oil soap. Our 100% natural formula is free from synthetic detergents, phosphates, optical brighteners, enzymes, fragrances and preservatives. The bleach is perfect for whites, cleaning the loo & lots more. My final find from As Nature Intended, biodegradable swing bin liners and refuse sacks. They also have some packaging free items, Ecover refils - only in Ecover packaging, drygoods and a few oils. It's around the corner from The Source bulk foods in Chiswick, W4 are so lucky! The is a Borough Wines, great butcher (will wrap in paper only) and greengrocer stall on the High Road. We use about 2 swing bin liners a week - not full as my kitchen has a small built-in bin. I am having problems recycling foil as my local council & 'recycling centre' - the dump - don't have a collection point. I've found one but it is a difficult place to get to and they can refuse entry as I don't live in the catchment area. The cat is a tricky customer when it comes to food and although he is now weened off plastic pouches, still have a problem finding a tinned food he likes. Any ideas on good tinned cat food in sauce or gravy needed. This is not a sponsored post and all views are my own. I only recommend items I have bought and tried myself. I was appalled to hear yesterday about Sainsbury's adding even more plastic packaging, you can read more about it here and here. Has no one ever told Sainsbury's that may be they should consider giving advice on washing hands after touching raw meat instead of adding to the #plasticpollution problem? Did you watch the One Show last night, about #plasticpollution? I do hope that the Sainsbuy's board and share holders were watching (as well as all the supermarkets and shops)! Ok, rant over. This month i have got into more of a routine and helped enormously with the discovery of Source Bulk Foods, Odd Box and a couple of amazing butchers, groucery shopping has become easier. Source have risotto rice, popcorn, baking powder, organic sugar, sweets and so much more, if you're in London it is so worth a visit. This month I switched to their shampoo and conditioner refill, so delighted to have found it there. Also trialed a facial cleanser bar and found it too drying for my face, a friend suggested Neals Yard - so will head there for ideas. Any suggestions? I liked the Made for Life balm, although prefer a facial cream wash - Liz Earle's cleanse and polish is my all time go to and sadly that's in double plastic and not refillable. 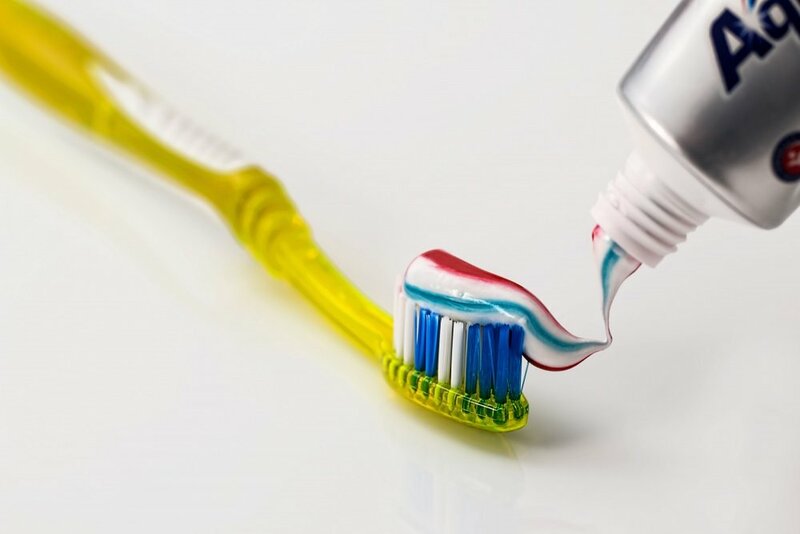 Georganics on Etsy, they have toothpaste, mouthwash & natural floss as well as bamboo toothbrushes. As soon as my toothpaste is finished will try, they also have coconut oil pulling, has anyone tried this? Sounds intriguing. [youtube https://www.youtube.com/watch?v=lP5Fa6A5lFM?rel=0] Finally, while pottering around my favorite garden centre with my youngest nephew, we kept seeing plastic pots and decided to try growing things from seeds. I recently bought a fabulous new magazine called The Flower Patch, in there they show how to make origami seed pots. Fun to make and great at recycling old newspapers, my garden in super small and I don't need loads - the loo roll and egg box ideas in the clip above are great too. This month saw the launch of PG tipps compostable packaging and completely plastic free tea. 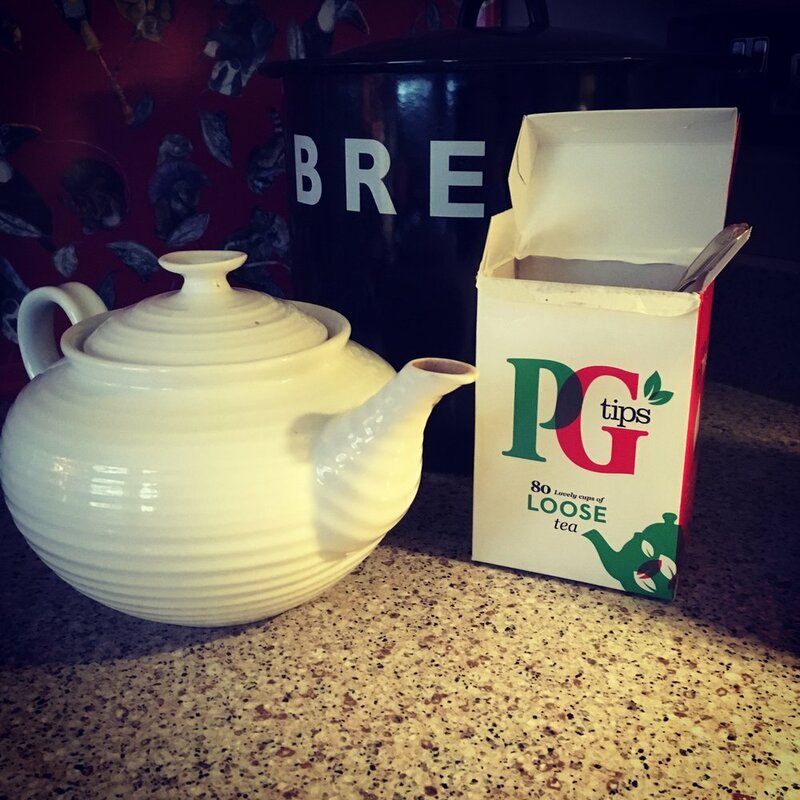 Was so delighted that they launch this so quickly and ahead of the other companies who seem to have such unrealistic long-term plans, PG are also launching plastic free teabags later this year. 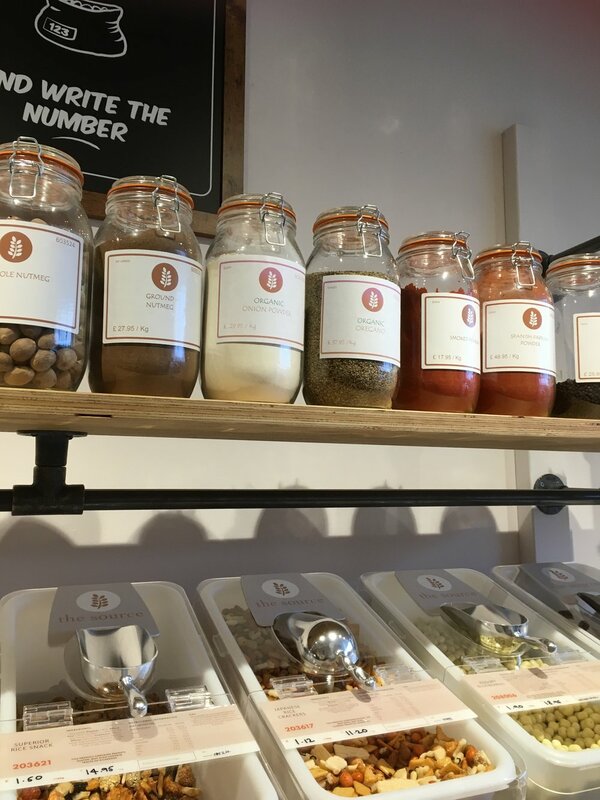 If you're not a fan of PG, or looking for loose plastic free herbal teas, head to The Source bulk foods in Chiswick. I was visiting friends a couple of weeks ago and popped in for a quick look and went back with a shopping list, jars and bags on Saturday. So much choice from lentils to spices, shampoo to balsamic. Lots of herbal teas as well as regular tea, flours from regular organic strong bread flour to more unusual flours that can be hard to find. So we now are stocked up with organic sugar that is impossible to find not wrapped in plastic, peppermint tea and lots more. It carries a larger range of goods than Hetu and if you can get to West London is a fantastic option. Also just across the road is a branch of Borough Wines with 6 wines on tap and next door to the source was a wonderful natural and organic butcher. Chiswick is so lucky! Finally I managed to find pine resin at Baldwins and decided to experiment. this is not a sponsored post, all views are my own. I've also making the change from pump liquid soap to bars of natural soap, the bars i found are from Baileys Home and Garden in Ross-on-Wye. Really lovely soap and have no packaging, making them a fabulous zero waste purchase. My second delivery of Who gives a crap arrived and is a brilliant plastic free product, although the box is huge! Gradually finding new products, cotton floor cloths to replace old well-worn microfiber cloths (Baileys Home and Garden). Labour and Wait also have a good range of natural cleaning products. And with all this cleaning my poor hands need a little care and pampering, found a plastic free intensive shea butter cream at L'Occitane. If you have any plastic free tips, do share! I have bought all these products and this is not a sponsored post.